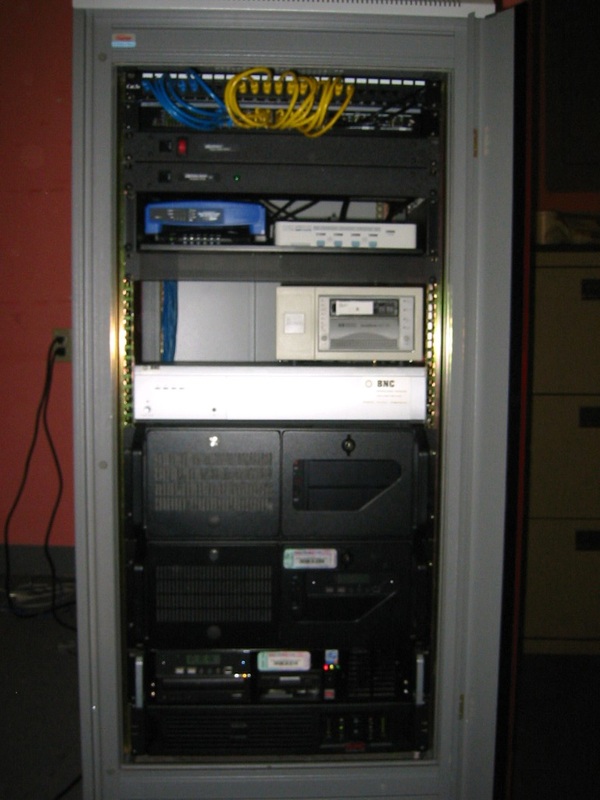 in 2005, this client hired us to fix their unstable network. After we stabilized their system, they continued to use us to further improve their system. Since 2005, we helped them identify, understand, and address all of the potential problems with their system. Once those potential issues were gone, emergencies were a thing of the past. Other than the occasional question or minor problem, we were only required to perform preventive maintenance and routine upgrades for their system. We helped them transition their problematic system to a stable one. The below is a description about the stability problem. All users needed 2 things to perform their duties: Internet access to send/receive emails and view Interest rate sheets and server access to run a special finance program called WinPoint. Their office had 3 rooms. Loan processors were in room 1. Loan officers were in room 2 and room 3. Room 1 had no issues while room 2 and room 3 had problems. PCs in room 2 had Internet access and server access but the PCs cannot be turned off. 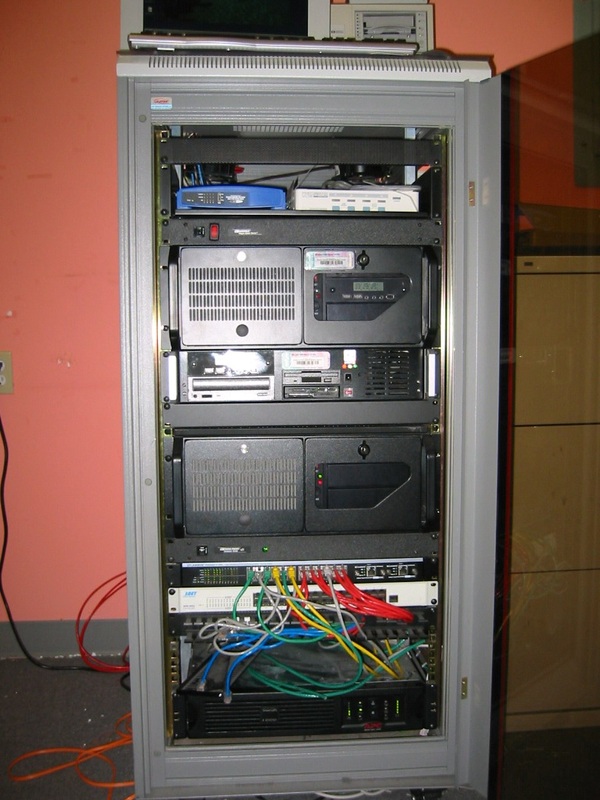 Once the PCs were turned off, the PCs could no longer log back into the server to run WinPoint. Meanwhile, PCs in room 3 did not have Internet access to check emails and view rate sheets and did not have server access to run WinPoint. The problems in room 2 and 3 made it difficult for the loan officers to start the loan process for their clients. 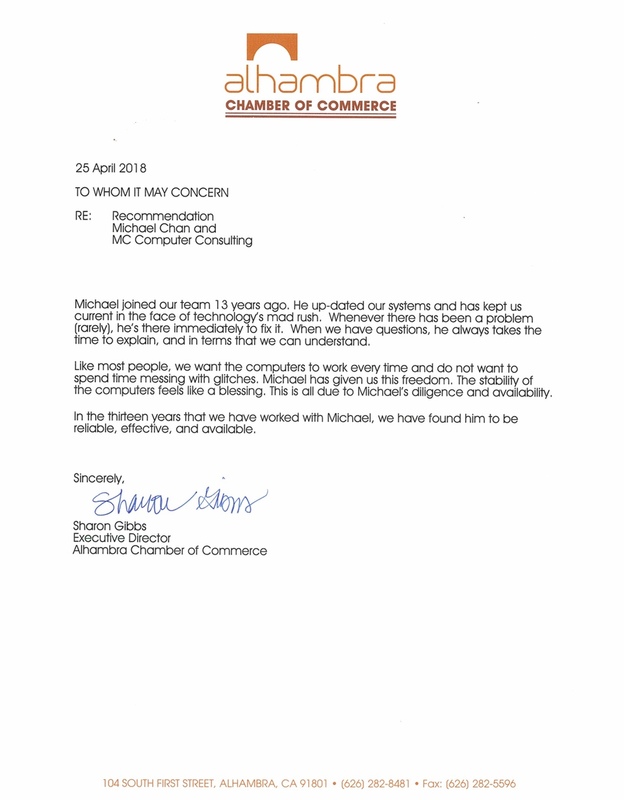 This significantly impacted their business and was a difficult problem for them to deal with on an on-going basis. The problem seemed very complicated, but the solution was actually very simple. In room 2, we just needed to change the login process to allow WinPoint to work after any PC was turned off. In room 3, we just needed to fix a misconfigured device the previous IT person installed. This allowed all PCs in room 3 to have Internet access and access to the server. Once we made these two changes, all PCs in room 2 and room 3 functioned without issue. To understand the result, you need to understand the client's state of mind. We discovered this problem during our initial site review where we were just trying to understand what the client had. We looked at one of the PCs in room 2 to view its configuration. After doing so, we turned off the PC. When the person in charge of IT realized this, they literally grasped for air. She told us that the agent who uses that PC will not be able to use WinPoint and will complain to no end about it. Of course, we implemented a temp fix, so the agent could continue to use the PC. When we turned off the agent's PC, the client thought it was the end of the world, so after we resolved the problems in room 2 and 3, the client's reaction was the biggest exhale we've seen in a long time. They no longer had to worry about someone turning off PCs, power outages, or anything else that would cause the computers in room 2 to turn off.. Since that time, they client has never had this issue again, and we continued to help them with other issues.